Light cover wear, firm binding, unmarked text. The ne plus ultra of Stoicism, "Discourses" outline clear-cut principles of right conduct and true thinking, offering secular thinkers a mode of reasoning that dismisses the strictures of absolutism and emotionalism in exchange for a more peaceful and productive life. 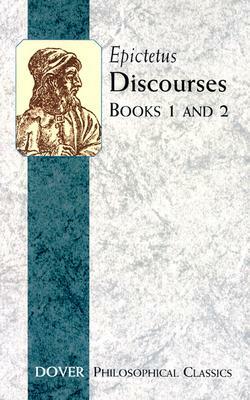 The "Discourses" report wide-ranging discussions between Epictetus and his students.